This program prepares students for entry-level work in the field of print design with additional weight given to either illustration or web design. The curriculum consists of lecture and lab participation involving design theory, typography, production, advertising, and portfolio development. Training in the latest design software is emphasized throughout the degree. Restricted electives allow the student to further explore areas of design they may enjoy. 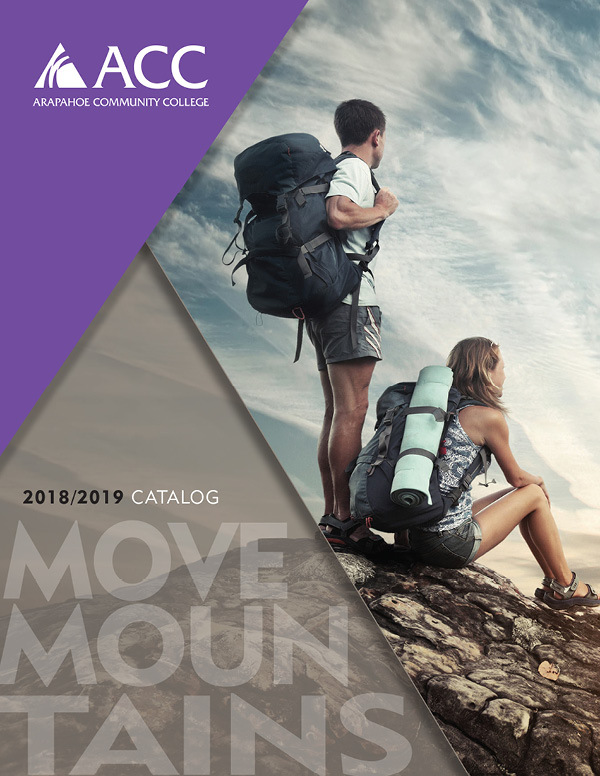 Students entering this program can expect an additional cost of approximately $2,000 for books, drawing and design materials, computer storage media and color printing. Please see the department’s advising guide for a recommended sequence of coursework. Proficiency with Macintosh operations is required for classes in MGD labs. Students without these skills must enroll in either MGD 101 or MGD 102 prior to taking other MGD computer classes. Typing and basic math skills are also highly recommended.